These are 2019/2020 rates of Vehicle Excise Duty (also known as car tax or road tax) as announced in the Budget 2018. VED bands affect cars first registered on or after 1 April 2017. New rates take effect on 1 April 2019. *Applies to diesel vehicles that do not meet the real driving emissions step 2 (RDE2) standard. 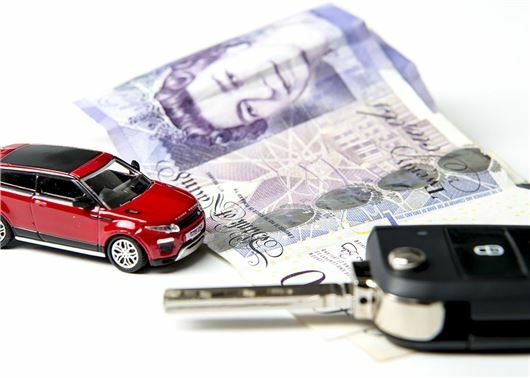 Cars with a list price of over £40,000 when new pay an additional £320 per year on top of the standard rate, for the first five years before returning to the rates listed above.